Ankle injuries can happen in a variety of ways. Uneven pavement can cause a twisted ankle, while playing sports with a lot of jumping and cutting may cause you to roll and sprain your ankle when landing improperly. You may suffer from achilles tendonitis from overusing your ankle or have chronic pain from developing osteoarthritis. 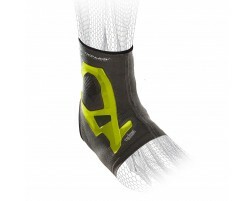 Whether you have injured your ankle or are looking to prevent injury, we have an ankle brace for you. If you need help selecting a brace, use our guided tool, Brace Advisor, which will make recommendations for you based on whether you have an existing ankle injury or are looking to prevent one. 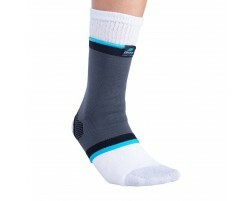 It also takes into account your level of activity to help you choose the best ankle brace for you.